Thailand is one of the most popular TESOL destinations, for its beautiful beaches and welcoming environment. Teachers can easily find TESOL jobs at private ESL institutes throughout the country. Most schools are in Bangkok, Chiang Mai, and Chonburi. For the most part, schools are family-owned businesses or small local chains. Teaching English at public schools and teaching Business English to private one-to-one students are also popular in Thailand. Teachers work an average of 29 hours per week. You can apply via a recruitment agency or directly via schools’ websites. Most schools help teachers with work permits and airfare. BFITS is Hiring ESL Teachers in Thailand! Public schools pay a minimum of 25,000 baht per month (Approximately US$850) plus benefits, so stay away from internship programs that charge teachers hundreds of dollars and pay an honorarium that is less than US$400 per month! Private schools pay a minimum of 32,000 baht per month (Approximately US$950) plus accommodation and benefits. Business English programs are the highest paid TESOL jobs in Thailand. You can earn between US$25 and US$40 an hour teaching Business English in the tourist and business centers in Thailand. 120-hour TESOL certificate. OnTESOL recommends adding a 20-hour specialist on Teaching English to Young Learners (TEYL) or Teaching a Business English Course (TBEC) because these are the largest TESOL job markets in Thailand. Free Job Placement in Thailand! Such a beautiful country could not be left out from our free job assistance program. OnTESOL provides free recruitment services with BFITS, a Thai job board so you can access hundreds of jobs throughout the country, and a list of employers for you to start your job hunting process. When a meal at a local restaurant costs $2, the median ESL salary goes a long way! Most TESOL jobs in Thailand come with accommodation, so language teachers are able to travel around the country and save some money. Bangkok is about 20% more expensive than Chiang Mai, but teachers earn a higher income in the capital. Thailand has a lot to offer as a work and travel destination, and teachers can travel throughout the country by train for less than $10! 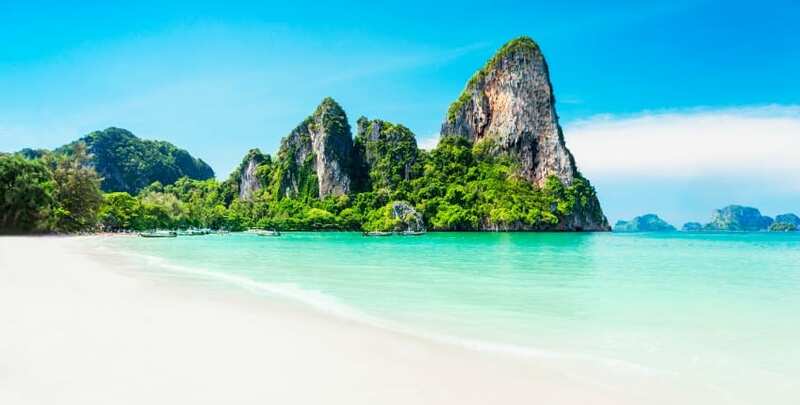 You can find a cheap bedroom for as low as $4 a night in the country side or a luxurious room for as low as $50 a night in a top Thai beach resort. Learn more about the best Thai destinations on OnTESOL’s Thailand Guide. 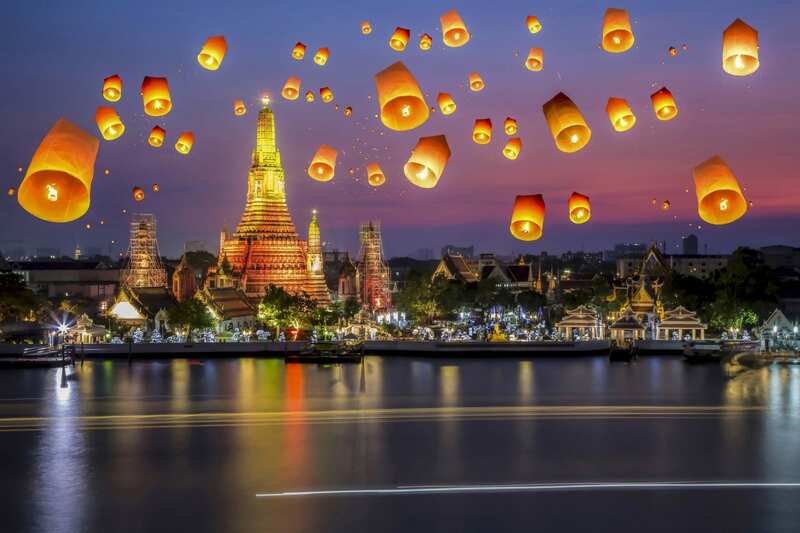 Whether you are looking to get started as a teacher, or pursue an exciting international career in language teaching education, Thailand has it all. This magical TESOL destination attracts a wide range of people who share a passion for living in an exotic destination. Learn more about the life of the ESL teacher in Thailand. Click on the links below to find tips on living, traveling, and teaching English in Thailand!